Once the lampshade Mistral is fitted to a lamp it will instantly present its practical and aesthetic character, which will bring that certain romantic something to your interior. 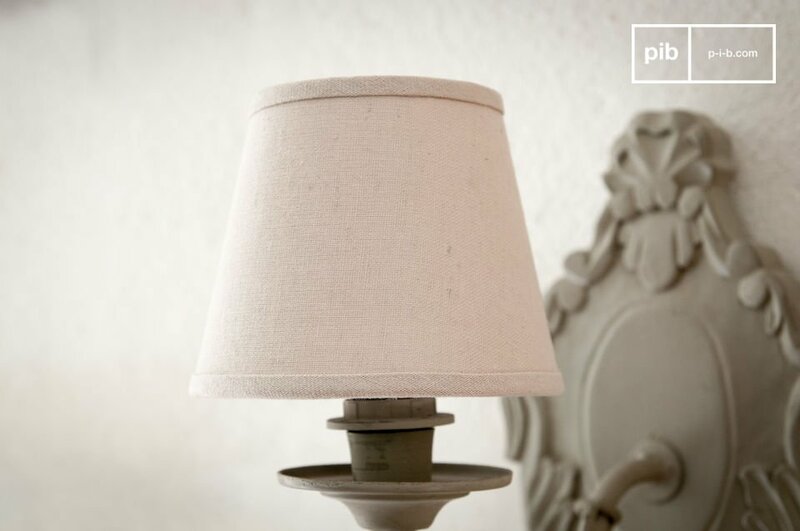 The light beige colour of the cotton gives the lampshade a fine vintage touch, as well as an elegant simplicity. 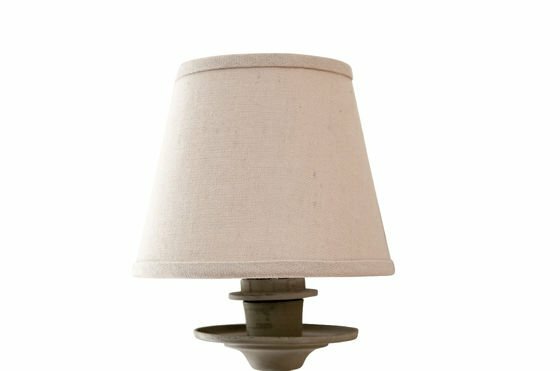 The diameter of 12 cm is perfect for small wall lamps. 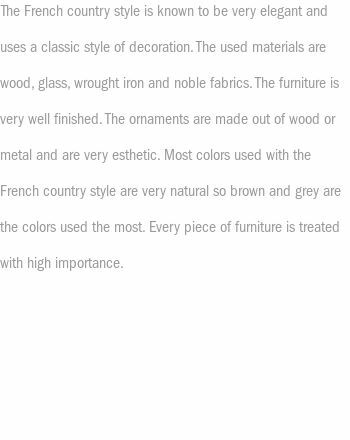 Alternatively, you can install several of these lampshades on a chandelier. 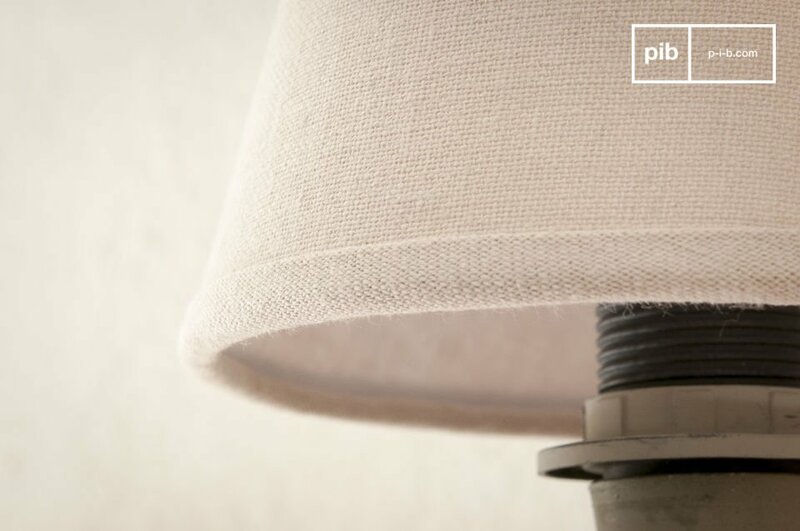 The lampshade can be easily clipped on the light bulb thanks to its two metallic buckles.